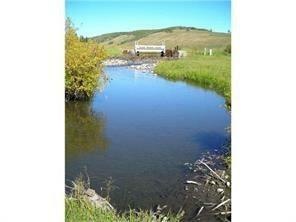 Great Opportunity to have 18.4 acres at a LOW price! 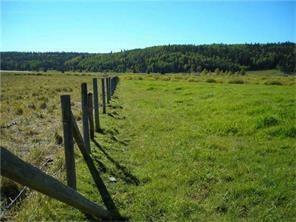 Beautiful setting ready for your dream home with plenty of shrubs and greenery on the land. 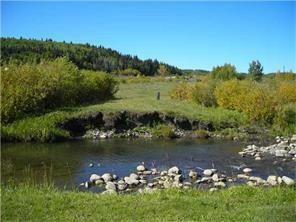 A small trickle creek at the bottom of the property allows fresh water for grazing horses. 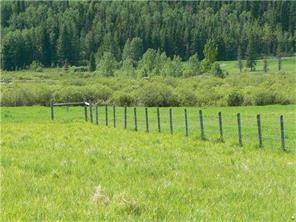 Nestled in the valley, this property has many flat sites to build away from the highway. Beautiful views of the valley and rolling hills. Close to bus stop for the kids to get to school, only 28 kms to the city, and getting closer every day! You really have to take a drive out to see the opportunity here! No Building commitments.